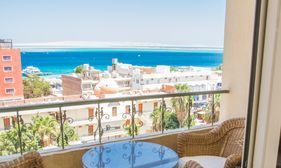 Rent apartments for your Hurghada holiday vacation with confidence, with Dawn and Mamo. 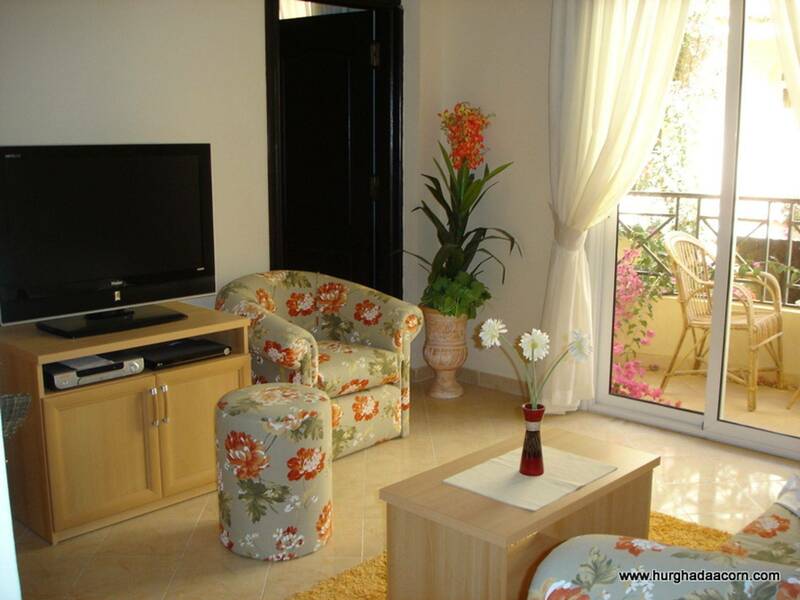 All of our Hurghada rental properties, are located in popular, well established areas. 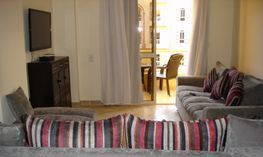 They are highly maintained, with modern furniture, and fully equipped to a high standard. 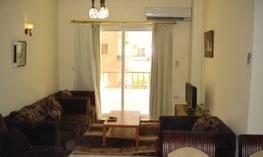 Rent with us, to enjoy your Self Catering holiday, in our beautiful city of Hurghada, on the Red Sea coast of Egypt. 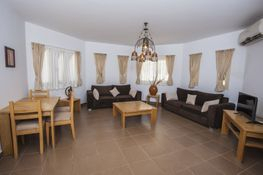 Fully equipped Self Catering, Holiday Apartments for rent in Hurghada, Red Sea, Egypt. 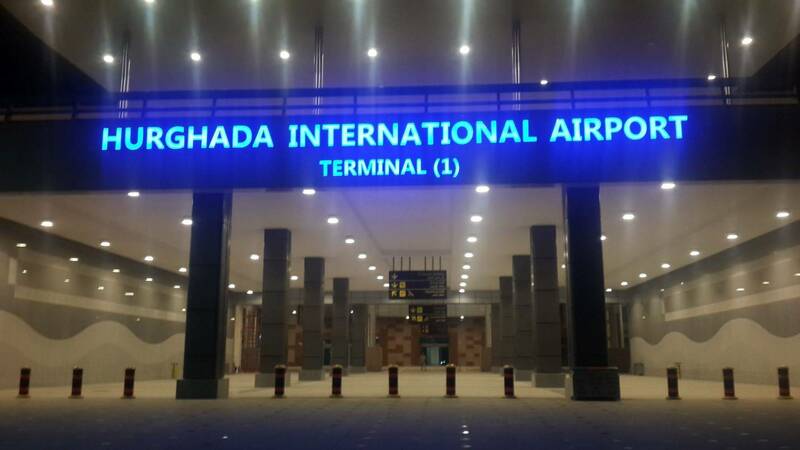 We can also provide Hurghada Airport Transfers/WiFi hire at very competitive rates. 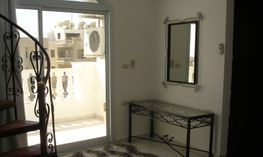 Regency Towers, Hurghada - Very large 2 bedroom/2 bathroom apartment for rent. Fully equipped for a home from home, self catering holiday. Located in El Kawther District of Hurghada. The complex has 2 swimming pools + kiddies pool. New Esplanade on Village Road, only 0.25km. Close to beaches, nightlife and dive centers. 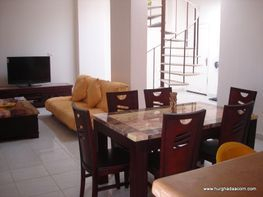 Very large 2 bedroom/2 bathroom apartment for rent. Fully equipped for a home from home, self catering holiday. 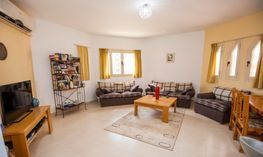 Hurghada Village, Hurghada - Spacious and bright, 1 bedroom apartment for rent, fully equipped for self catering. Situated in the Village Road area of Hurghada, with it's 5km Esplanade, which has a wide variety of restaurants, cafe's and bars. Close to beaches and dive centers. 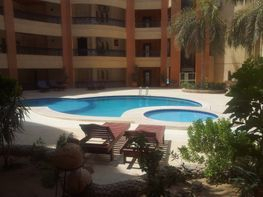 Regency Towers, Hurghada - Very large 2 bedroom/2 bathroom apartment for rent. Fully equipped for a self catering holiday. Located in El Kawther District of Hurghada. The complex has 2 swimming pools + kiddies pool. 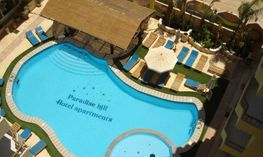 Paradise Hill Apartments, Hurghada - Located in Arabia District of Hurghada, off the coastal road, between Sakalla and El Dahar. 3rd floor, 1 bedroom apartment for rent, overlooking the pool. Ideally situated for Families, couples, singles, divers and small group. Sunshine 365 days a year. 2nd floor, 1 bedroom apartment for rent, overlooking the pool. Ideally situated for Families, couples, singles, divers and small group. Sunshine 365 days a year. 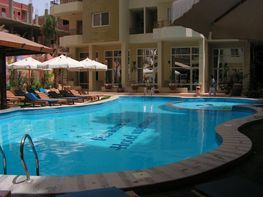 Lotus Resort, Hurghada - Spacious and bright, 2nd floor, 2 bedroom apartment for rent. Fully equipped. Air Con. The complex has a large swimming pool with kiddies area. It is located close to the New Esplanade on Village Road, opposite Sindbad Resort with it's Aqua Park and Beach resort. Ideal for families, groups, singles or couples. Close to all amenities, beaches, nightlife and dive centers. Spacious and bright, 4th floor Studio for rent, overlooking the pool. 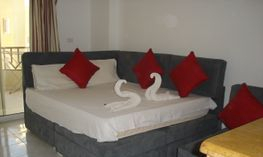 Ideally situated for couples, singles, divers. 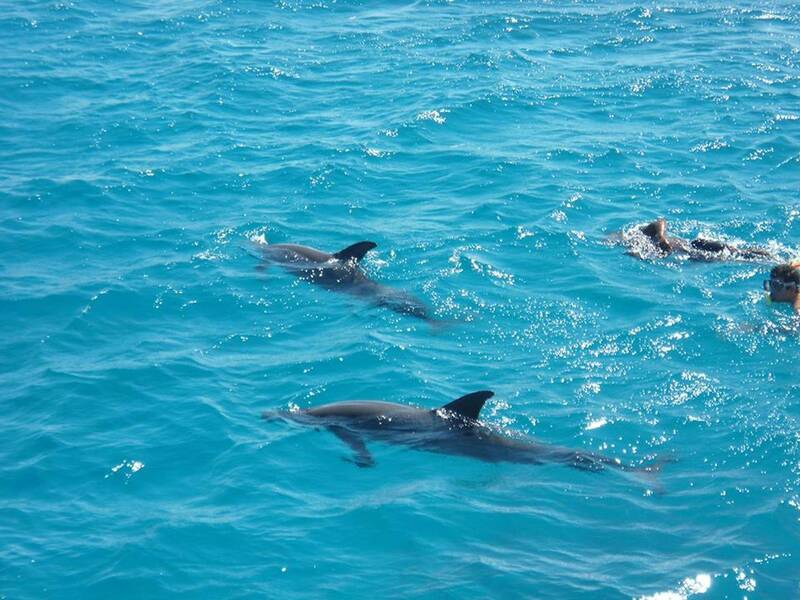 1km from Hurghada Marina. 250mts to beaches, and dive centres nearby. Perfect summer or winter holidays. 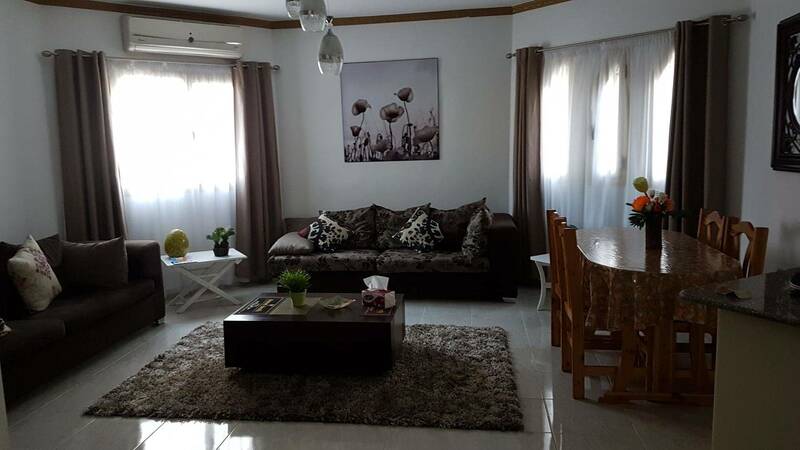 Spacious and bright, 3rd floor Studio for rent, overlooking main road, with a sea view. Ideally situated for couples, singles, divers accommodation. 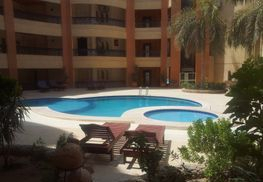 Regency Towers, Hurghada - Very large 1 bedroom apartment for rent. Fully equipped for self catering holiday. Located in El Kawther District of Hurghada, Red Sea, Egypt. The complex has 2 swimming pools + kiddies pool. New Esplanade Mall on Village Road, only 0.25km. Close to beaches, nightlife and dive centres. 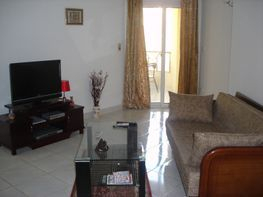 Regency Towers, Hurghada - Very large 2 bedroom/2 bathroom apartment for rent. Fully equipped for a self catering holiday. A real home from home. Suleder, Hurghada - Very large 2 bedroom apartment for rent, with Private Roof Terrace with sea view. Fully equipped for a self catering holiday. Located in El Kawther District of Hurghada. The complex has a communal swimming pools + kiddies pool. Private roof terrace. New Esplanade on Village Road, only 0.25km. Close to beaches, nightlife and dive centers. 5th Floor - 3 Bedroom/2 Bathroom penthouse for rent - Private Roof Terrace - Sea View - Sleeps 6. Fully equipped kitchen with full cooker, fridge freezer, microwave, washing machine, dishwasher. Only 10 minutes drive away from the airport, 10 minutes stroll to downtown Sakalla, where you will find many bars, restaurants and Hurghada's main tourist shopping area, and the new Hurghada Marina. 0.25km to nearest beach. Large 1 bedroom apartment for rent. Luxury modern style interior... Very large balcony overlooking the pool. Fully equipped for a self catering holiday. Fully air conditioned. 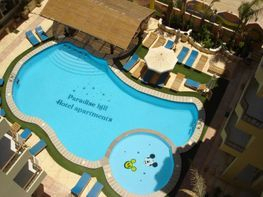 Located in the very popular El Kawther District of Hurghada.Close to beaches, dive centers, nightlife, and all amenities. Ideal for families, couples, singles, groups. New Esplanade Mall on Village Road, only 0.25km. Close to beaches, nightlife and dive centers. 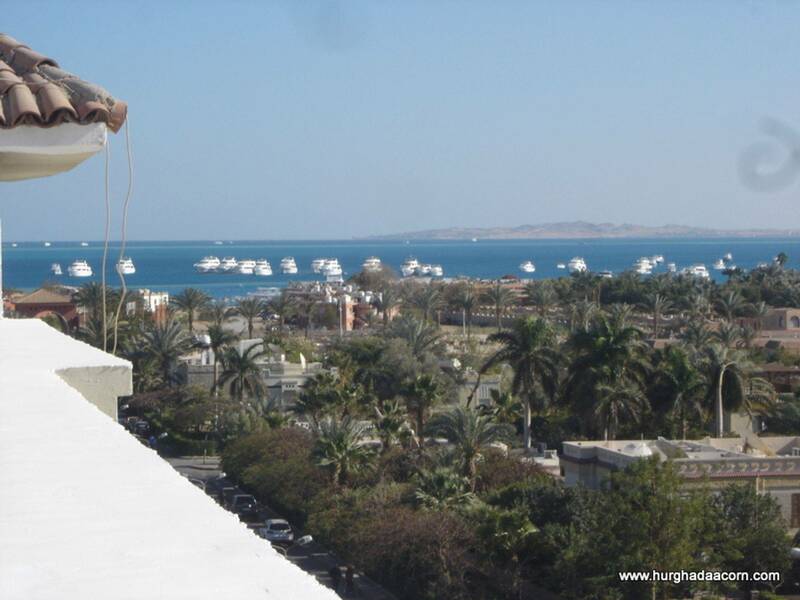 Regency Towers, Hurghada - Very large 2 bedroom apartment for rent. Fully equipped for self catering holiday. 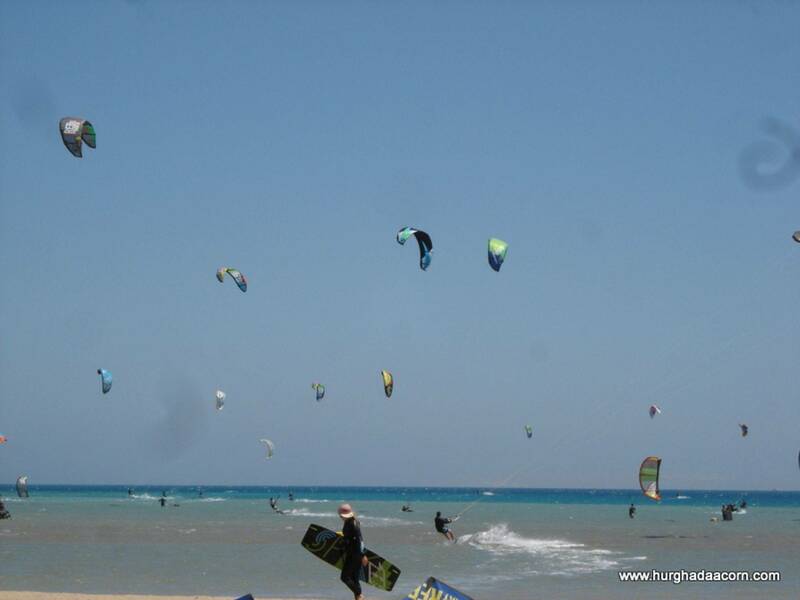 Located in the popular district of Arabia, Hurghada. Just off the coastal road between Sakalla and Dahar. 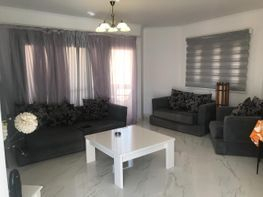 Big and Bright - 4th floor - 2 Bedroom/2 Bathroom (95m2) - Modern furniture - Fully Equipped kitchen - Full air con - Elevators - Pool/Sea view. Amenities, beaches and activities are in the immediate vicinity. Located near to Roma Hotel, in Downtown Sakalla. Spacious and bright, 4th floor, 1 bedroom apartment. 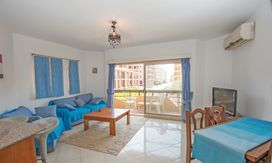 Balcony with patio furniture, overlooks communal pool, and has a panoramic Red Sea view. Elevator. Full Air con. Fully equipped home from home apartment. Oasis II, Intercontinental District, Hurghada - Very large and bright, 2 bedroom, 1st floor corner apartment. 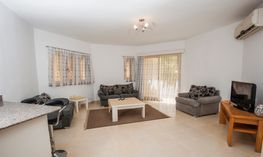 Fully equipped for a home from home, self catering apartment. 3 pools, one for children. Located 0.2km from nearest beach, and in the secure perimeter of the new Russian Embassy. 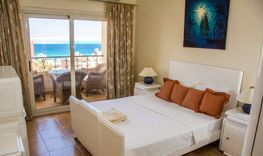 Close to the popular Mamsha, and in the vicinity of 5* Hotels, such as Steigenberger Al Dau/Aqua Magic, Hilton Hurghada Resort, and Grand Plaza, to name a few.